A sobering and thoughtful piece from the New York Times - "You're Going to Die"
An amazing piece by Brett and Kate McKay on cultivating the "manliness" of our greatest generation (not just for men). 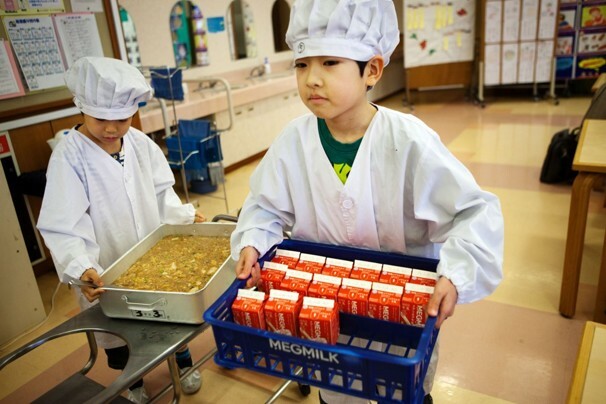 A story out of the Washington Post that has Japan schooling the world in school lunch. Is the Food Industry Public Health's Best Target? How to Respond to Your Life's Trolls! Triumph the Insult Rabbi Dog? Book Review: Andrea Curtis' What's For Lunch?